Picture of the Clifton Suspension Bridge, Bristol. Designed by Isambard Kingdom Brunel, the bridge was opened in 1864. 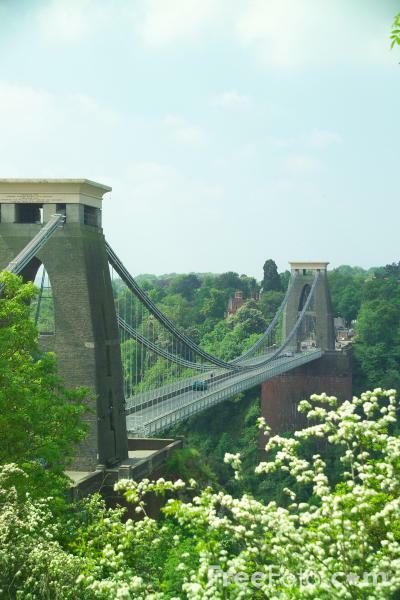 VIEW: More images from the category Clifton Suspension Bridge or taken at the same location or around the same time .